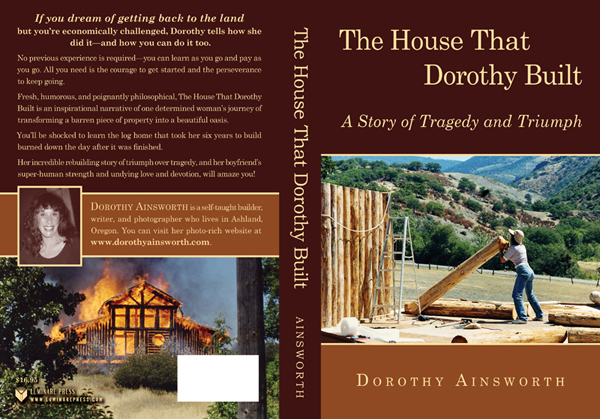 My book "The House That Dorothy Built" is now available on Amazon.com. "I dedicate this book to the American Dream. I had the good fortune of being born in America where anything is possible if you are willing to work for it. This great country is truly the land of endless opportunities, where a person of humble beginnings can reach lofty goals. Only in America could I have achieved what I have."